Who needs to tote around a cup of coffee or soft drink while browsing the aisles of their local big box retailer when they could have a glass of wine in hand instead? 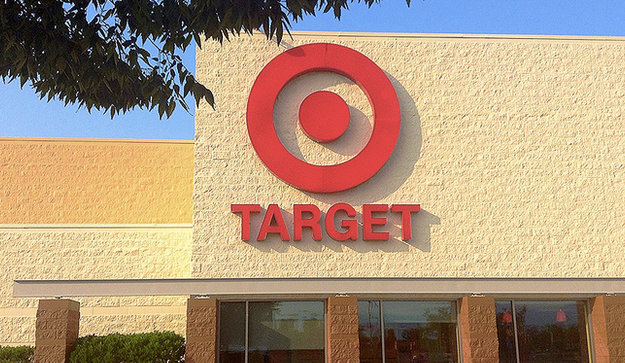 While shopping and drinking can certainly be a dangerous combination for some people (not myself, of course), that could be the next step for Target. The Los Angeles Times reports a Target store in Chicago could be the company’s first to serve boozy beverages to shoppers, after the company applied for two different liquor licenses in the city. The first license is rather standard and would allow the company to sell packaged liquor – much like other retailers already do. The second application would allow the company to serve beer, wine and spirits in the store, potentially giving customers the chance to take a break between the grocery section and the shoe department for a little mid-shopping spree libation. The Times reached out to Target for comment on the possibility that it could soon be employing a mixologist in Chicago, but hadn’t heard back yet. Serving alcoholic drinks isn’t a new concept for retailers. According to Crain’s Chicago Business, the city is already home to several markets that serve booze including a Standard Market and Plum Market. A new Whole Foods also has a full service bar for downtown workers and shoppers. Chicago appears to be a hotbed for companies branching into the boozy market. The area is now home to the first Taco Bell to serve adult beverages. In other areas of the country retailers have latched onto the idea of serving mid-shopping drinks, as Crain’s points out. Grocery stores including Whole Foods, H-E-B and Hy-Vee all have stores that offer bars and prepared food.